The technology is a leading indicator for meeting legal requirements for occupational safety. It is covered by US Patent 6994258. Although there are legal requirements for lock out Tag out, Confined Space and Hot Work, to protect employees – lives continue to be lost and citations issued. This means that the management of the laws is not effectively controlled at all times, either through lack of training or all the requirements are not known. 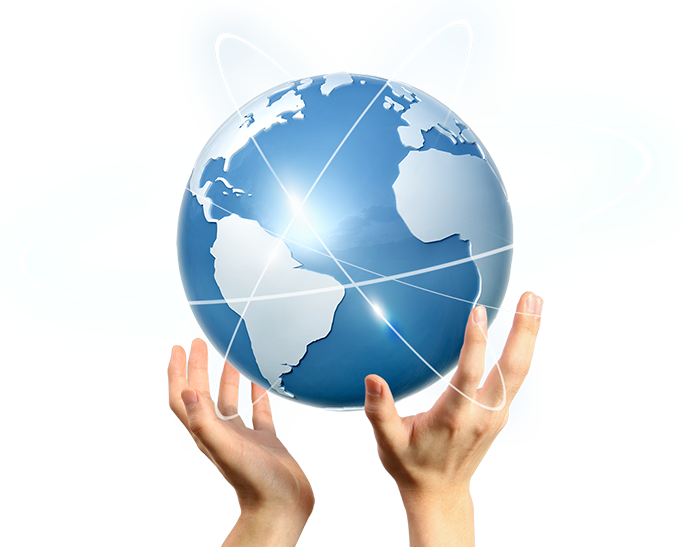 Safety In Your Hand’s technology ensures the law is always followed specific to the user and at the time activities are conducted. 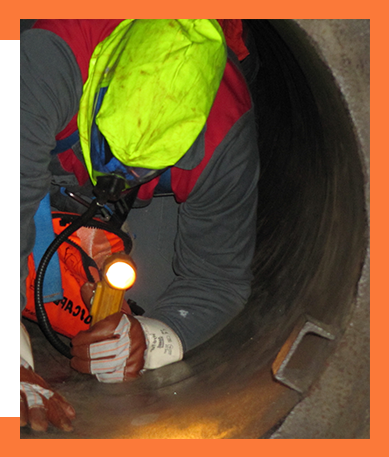 Lock out tag out, confined space and hot work can be executed simultaneously on a single work order. “The US Chemical Safety Board (CSB) has investigated too many incidents involving hot work – my thoughts go out to the workers and their families affected by this tragedy” said Chairperson Vanessa Allen Sutherland. “In an effort to warn of the dangers of hot work the CSB has issued a wide range of material regarding the dangers of hot work including safety videos, safety bulletin, and accident investigations. If you are someone with demanding work that requires a constant exposure to environmental hazards, a rugged iPad is the best option for you. At Xciel Inc, we provide a wide range of ruggedized iPad models, designed to meet the highest standards for protection against shocks, vibrations, dust, and water in indoor and outdoor environments. Check out the complete range of our iPads below. Get in touch with us today to learn more about the portfolio of rugged devices, including iPad, iPhone, and more.